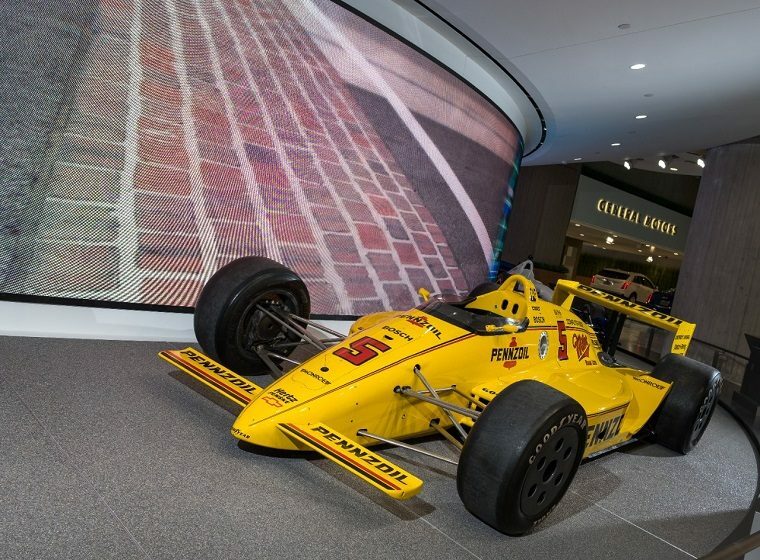 A display featuring 13 classic and modern General Motors race and pace vehicles is now open for viewing in Detroit. It’s part of the larger GM World installation in the atrium of GM’s Renaissance Center headquarters. 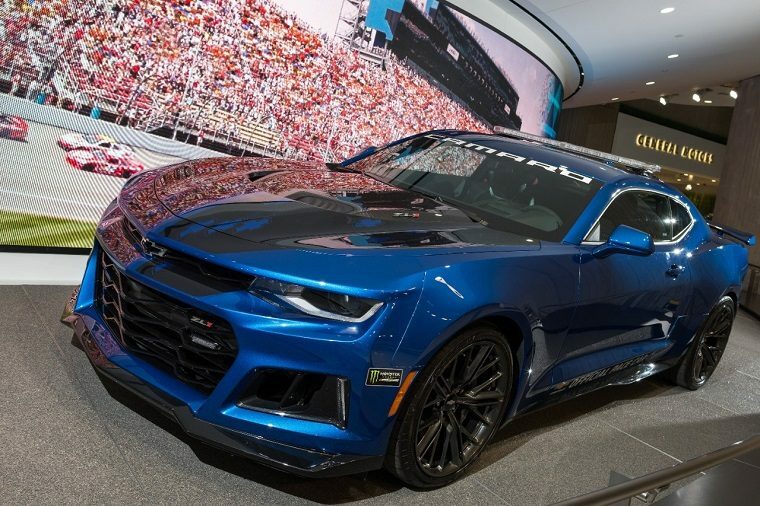 The 2018 Chevrolet Detroit Grand Prix will be held June 1-3. The weekend will feature a doubleheader of Verizon IndyCar Series races, along with IMSA Sports Car Series and Trans Am races. The races will be held on a temporary Belle Isle course and are expected to draw thousands of fans.